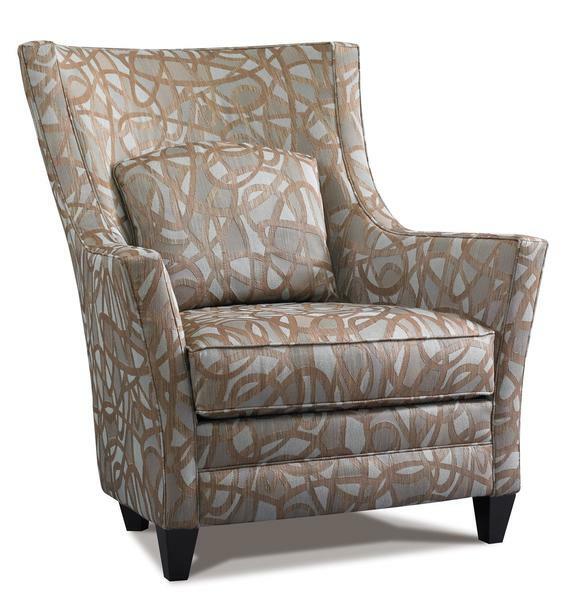 Offering elements of a sophisticated yet cozy wing chair, the Janis Chair by Precedent is modern luxury made to last. Built by Precedent, this American made furniture comes with the finest upholstery and a sound chair frame. Janis makes a great accent chair in your living room or bedroom, with custom cushion options allowing you to pick your level of plush.